Partnership is about collaboration, anticipation and having each other’s backs. 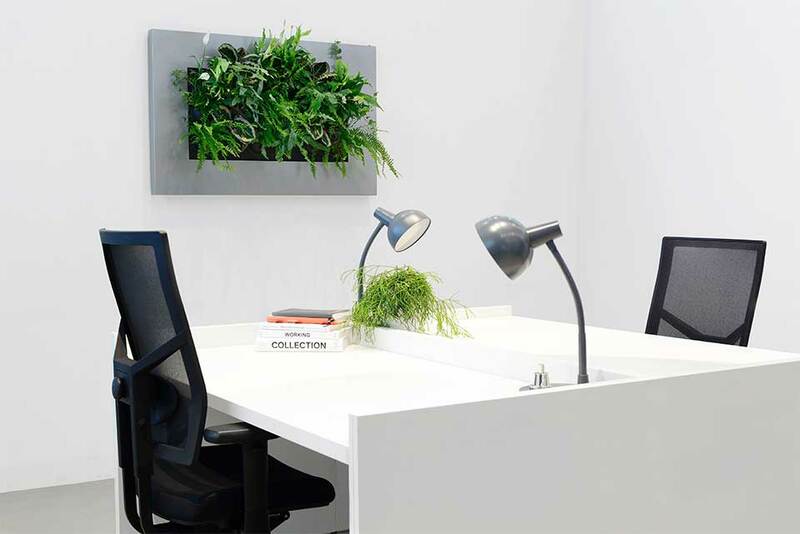 A good illustration is our intensive collaboration of many years with Mobilane, the game-changer in terms of instant greenery systems. 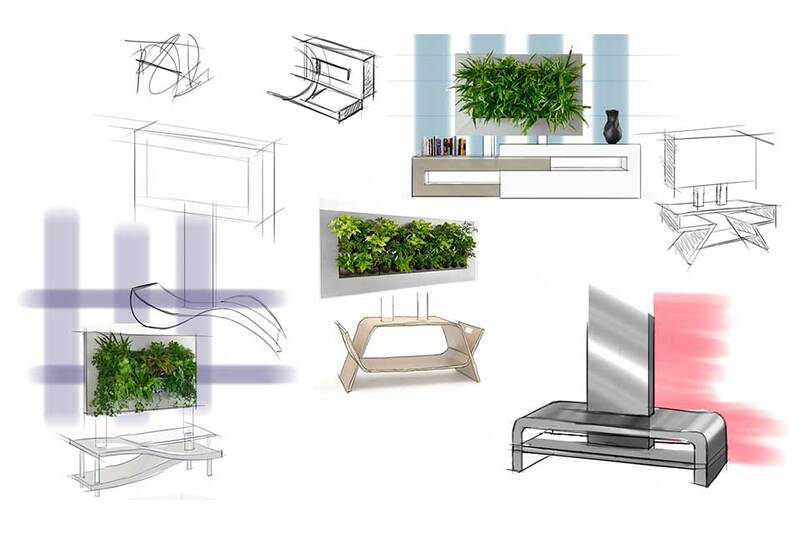 Together we’ve accomplished so much more than just the complete product development of their LivePicture. 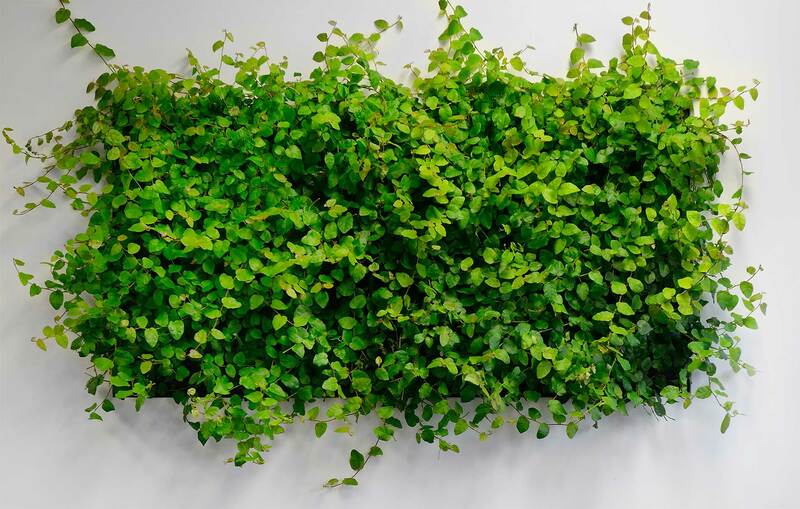 We produced all plastic parts for this ‘living green wall art’ in our own injection moulding plant in China. And from there, we took care of global distribution of these products. 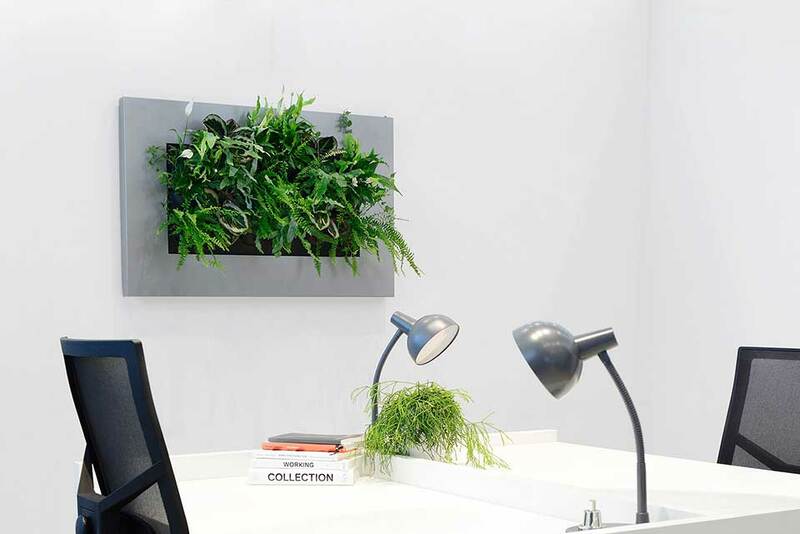 The LivePicture by Mobilane is an ideal solution for real plants in the office or at home. The system requires little maintenance and works without a pump or electricity. 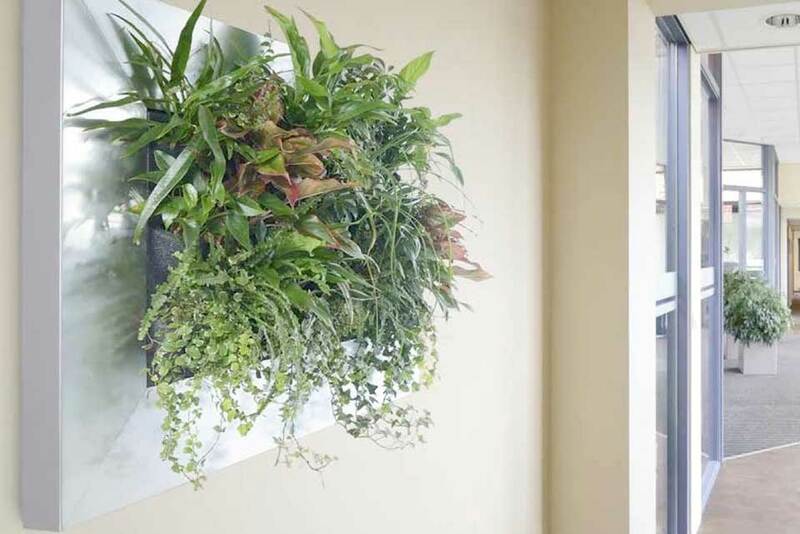 The plants are watered through a smart watering system. 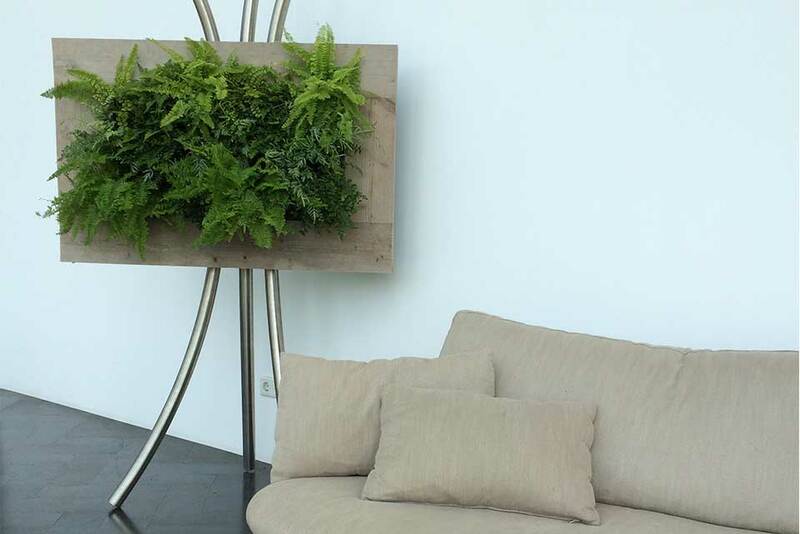 This allows the frame to contain about six weeks’ worth of water supply. 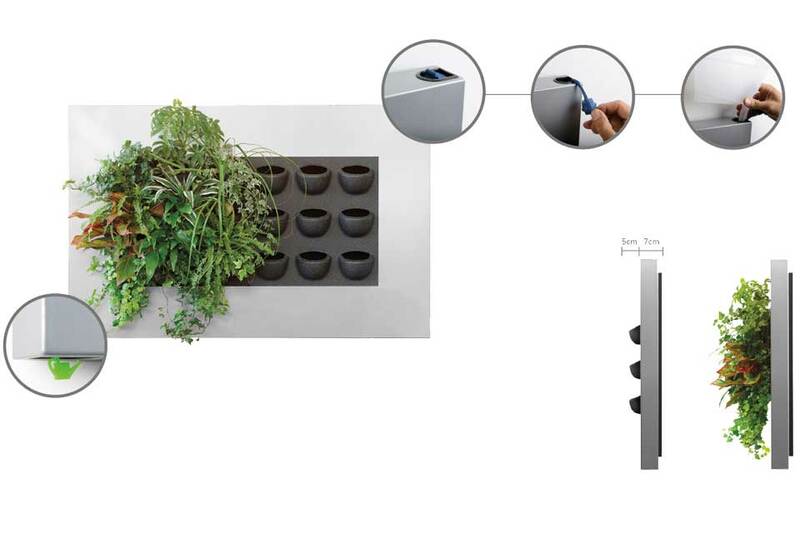 A nice feat of interplay between technology and greenery. And between QDP and Mobilane! 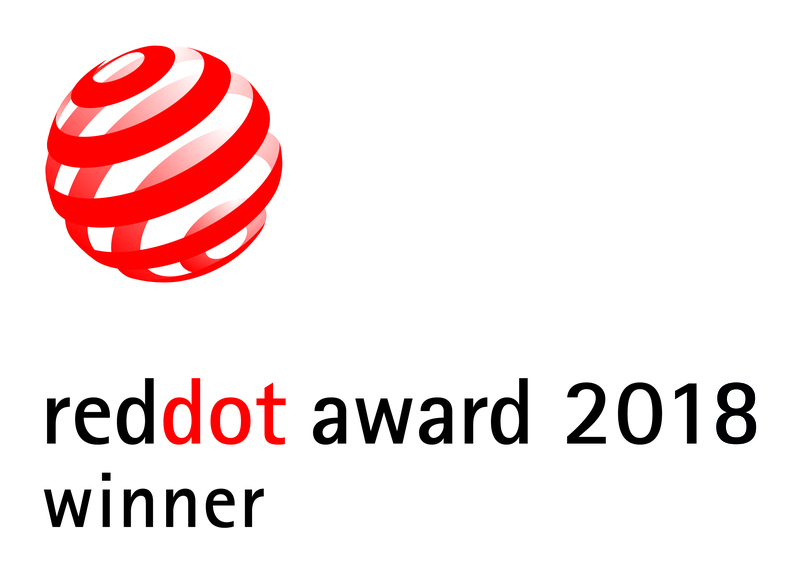 The Red Dot Award for good design and innovation is the Champion’s League of industrial design. This year many hundreds of submissions were received from 59 countries. 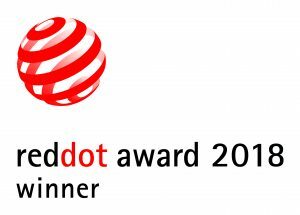 We are highly honoured that we’ve won this prestigious award with our design for the LivePicture GO, a product by our partner Mobilane.